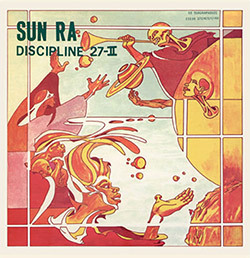 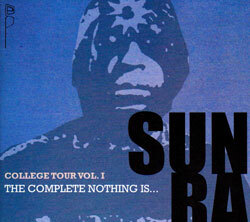 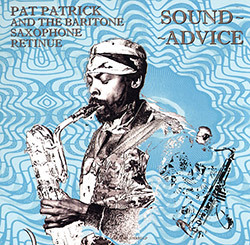 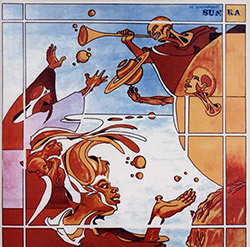 The 2nd volume in Sun Ra's "Discipline" series was recorded during the same sessions as 1972's Impulse release "Space Is the Place", with Sun Ra on electronic keyboards and Moog, and a large band including Marshall Allen, John Gilmore, Danny Davis, Akh Tal Ebah, June Tyson, &c.
Baritone saxophonist and flautist Pat Patrick was a member of Sun Ras's Arkestra for 35 years, and also played with Duke Ellington, Eric Dolphy, Thelonious Monk, and John Coltrane; in 1977 he assembled this 12-piece band with 8 baritone sax players, 4 of them doubling on flute, to present incredible versions of original work and modern standards. 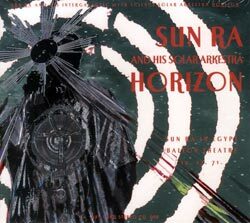 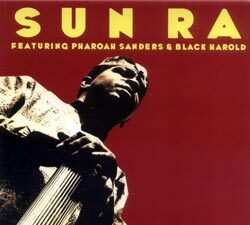 Sun Ra's 1964 ESP release with a young saxophonist Pharoah Sanders and Black Harold Murray on flute and log drum, remastered and with an additional 45 minutes. 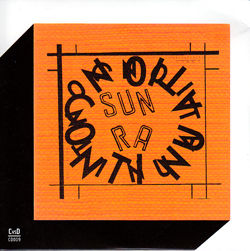 In 1971 Sun Ra suddenly decided to take the Arkestra to Egypt, though he had no concerts planned; these remarkable recordings are from the Cairo Balloon Theatre.